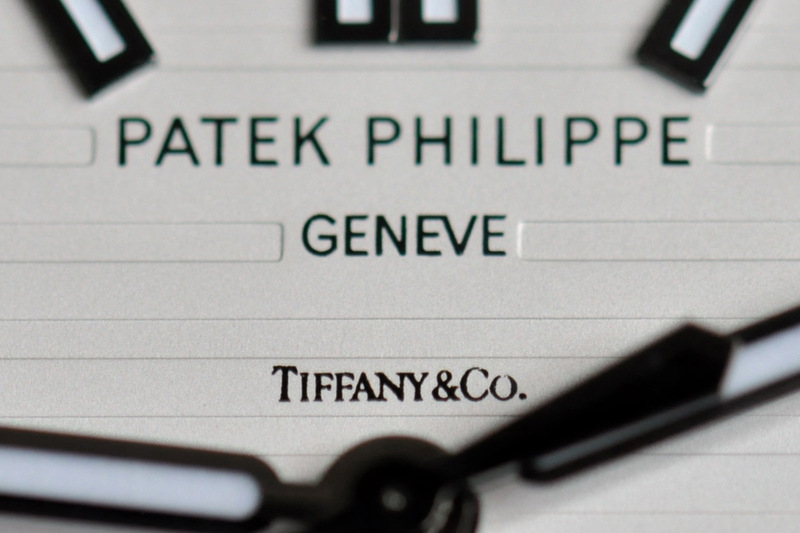 The company name of Patek, Philippe & Cie was officially registered in Geneva in 1851. 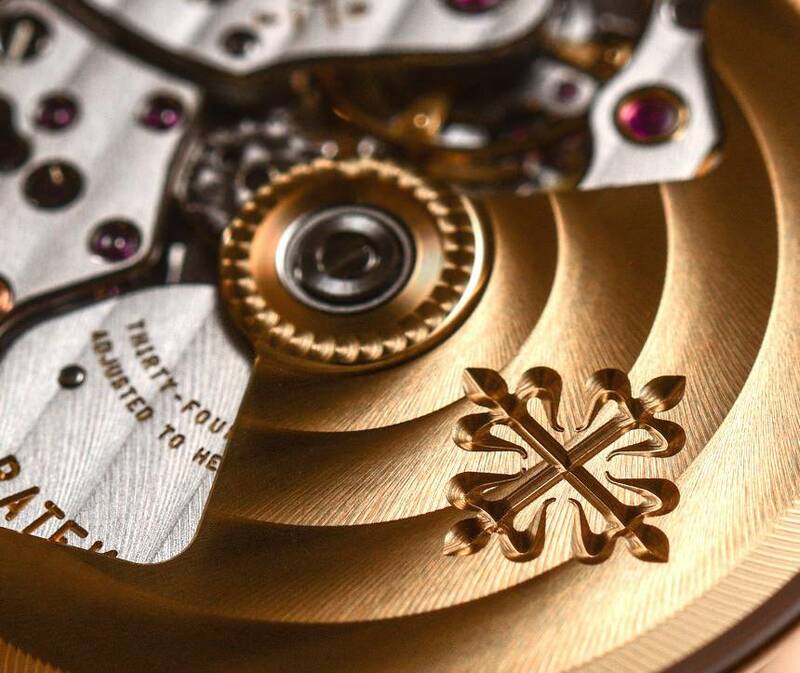 However the history of this most respected, collectible and venerable watchmaker stretches back several decades earlier, beginning not in Switzerland, but Poland. It was here, in the village of Pilaski, that Antoni Patek Prawdzic was born in 1812. A decorated second lieutenant in the cavalry, fighting for Poland’s independence from Tsarist Russia, when the Polish army was defeated in battle, 19-year-old Patek was among the survivors of the ill-fated revolution to march into exile. In 1832, he was found overseeing a committee for fellow refugees in Germany. Along with many other emigrés, he eventually drifted into neighbouring France, where he studied landscape painting for a time. But when his interest was piqued by the thriving watchmaking industry, Patek decamped to Geneva, which had begun to overtake Britain as the epicentre of the horological arts. He finally laid down roots, married a Swiss woman, and partnered with a Pole named Francois Czapek in a watchmaking business, which would soon be producing some 200 watches per year. 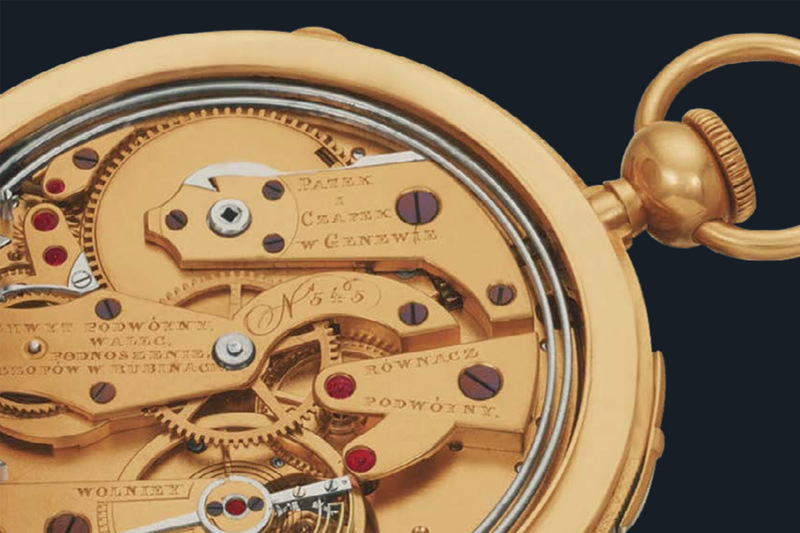 The lion's share of Patek, Czapek & Cie's business came from the Polish diaspora, with talented marketeer Patek spending much of his time courting a noble clientele while Czapek handled the finishing work on the company's timepieces. The partnership was not a happy one, however — Czapek lacked focus and was frequently absent from the workshop — so Patek (who'd adopted the more Genevois moniker Antoine Norbert de Patek) set about looking for a new collaborator. This he found in 1844, meeting a French watchmaking prodigy named Jean Adrien Philippe at the Products of Industry Exhibition in Paris. Philippe had won a prize at the exhibition for his highly innovative keyless stem-winding system. At the time, pocket watches were wound and set using a loose, independent key. Not only were these tools often lost, but winding and setting the watch required the glass or case to be opened, which exposed the movement to dust, dirt and moisture. Philippe's innovation wasn't merely convenient, it also helped keep the movement safe from the elements and in top operational condition, resulting in far less servicing being required. A truly game-changing invention, updated variations on Philippe’s patented stem-winding system remain the standard in nearly all watches made today. 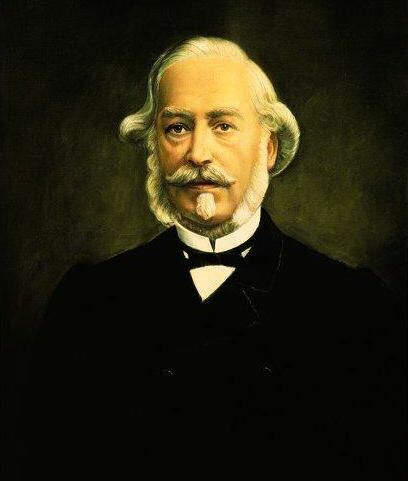 Czapek and Patek split, Philippe was enticed to move to Geneva, and after several years working together under the signboard of Patek & Cie, Philippe's immense contribution to the partnership was recognised with the official registration of Patek, Philippe & Cie in 1851. The change couldn't have come soon enough for Philippe, who complained that Patek only agreed "with ill grace, to my name figuring on that of his company name as I was entitled to have in his organisation, but my associate did not easily act on his word. The name on the establishment remained Patek & Compagnie for a long time." Punctuation also proved a sticking point. "When it was eventually decided to make a new sign, the comma was forgotten as the names were so squashed together that there was hardly enough space for it, although I demanded it imperiously. All the commercial printed paperwork remained in this form until it was used up. 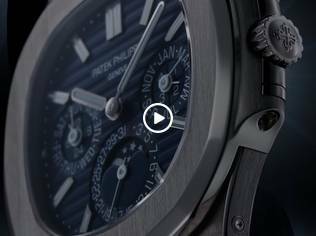 I was unable to succeed in having the comma on the inscriptions on the watch casings, which was all the more essential as my name could have been taken for a first name," Philippe wrote. As the technical genius whose movements powered the company's creations, Philippe was unhappy that his partner's name took precedence in publicity and that Patek revelled in the glory of 'his' company. 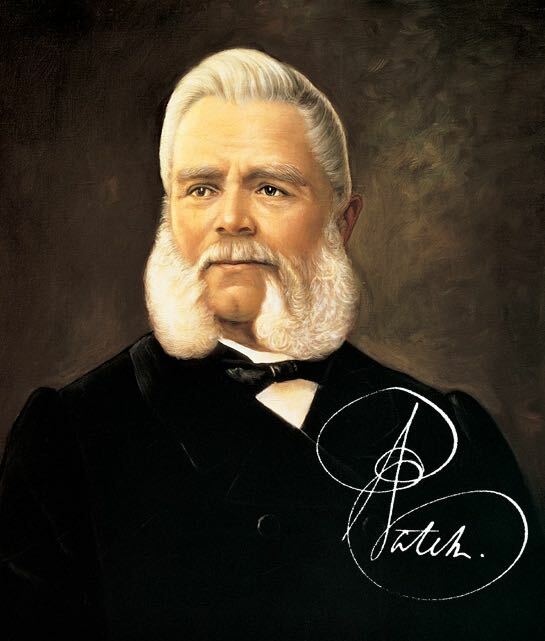 Patek "put himself forward as a skilled horloger, he who had never laid hands on a tool, trying to convince everyone that he was behind all the inventions and distinguished creations issuing from our company. 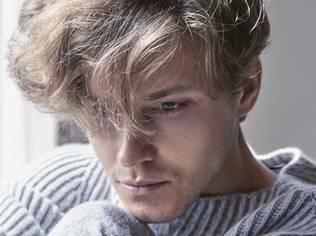 Sometimes when I was annoyed to see him displaying his pretentions, I would reproach him, and he would take on a mocking air and claim that he was merely acting in the interests of the company," Philippe grumbled. Nevertheless, like a 19th century incarnation of Apple's Jobs and Wozniak, the duo made for a powerful team, with Patek the savvy marketeer and glad-handing salesman, and Philippe the inventive engineer. Patek's mercantile skills came to the fore when the newly minted Patek Philippe displayed its wares at the Great Exhibition of the Works of All Nations in London in 1851. Here, amongst innovations from across the globe, Patek Philippe stole the show at the Swiss stand with its cutting-edge stem-winding movements housed in gorgeously crafted cases — a selection the exhibition guide described as "highly finished, forming a complete collection, with all the modern improvements, and various species of ornaments," including minute repeaters (chiming the time), tact watches for the blind, watches featuring date functions, spy glasses, secret compartments, and the smallest watch ever made, with a movement of just 3/10 of an inch. Patrons of the exhibition Queen Victoria and Prince Albert were sufficiently charmed by Monsieur Patek and impressed by Philippe's marvelous creations that they each purchased a timepiece — a priceless public relations coup. Countless old-world royals and nobles soon followed the trend-setting British monarchs in becoming patrons of Patek Philippe. But the European economy was weakening, so Patek took the pioneering step of courting new customers in the booming United States market. The New York jeweller Tiffany & Co, which had been founded in 1837, became a key retailer, ordering 150 watches from Patek on his first visit to the US. Establishing a presence in this territory proved prescient, as American customers were responsible for a large percentage of sales and many of Patek Philippe's most notable commissions in the early 20th century. At this point in time, the US had become the world’s richest nation, with immense wealth concentrated in the hands of multimillionaire magnates (and Patek Philippe clients) such as Cornelius Vanderbilt, Henry Clay Frick, and James Ward Packard. The last of these, the inventor of the steering wheel and founder of Packard Motor Car Company, was a compulsive collector of Patek Philippe watches, as was fellow aficionado, railroad mogul and Wall Street titan Henry Graves Jr.
A couple of the most incredible timepieces ever made resulted from the two tycoons' pursuit of horological perfection. The first was Packard’s Movement No. 198 023. Delivered in 1927, this marvel featured sunrise and sunset times, equation of time, perpetual calendar, minute repeater, moon phases, and a celestial map of the night sky above Packard's Ohio hometown. It was soon surpassed by the Graves Supercomplication, a pocket watch that was commissioned in 1925 — with the plainspoken order, "build me the most complicated watch ever" — and took Patek Philippe's craftsmen seven years to complete. Boasting an incredible 24 complications, including Westminster chimes, a perpetual calendar, sunrise and sunset times, and a celestial map of New York as viewed from Graves’s Fifth Avenue apartment, it became the most expensive timepiece ever sold when it was auctioned for $24 million in 2014. Patek Philippe had thrived thanks to American patronage (1925 records state that North America's "unbelievable prosperity and wealth mean that it is the highest ranking of our clientele"), but when the stock market crashed in 1929, the company was hit hard. A report to the board read that business had "been almost completely paralyzed by the deep disruption caused by the crash of the New York stock exchange in October, the effects of which are being felt across all markets." With the Great Depression that ensued, the demand for luxurious watches plummeted, and Patek Philippe found itself in dire financial straits. Relief came when dial-maker Stern Freres, a longtime supplier to Patek Philippe, formed a consortium to purchase and resuscitate the company. The Stern family, still at the helm today, would guide Patek Philippe to heights Antoni Patek Prawdzic and Jean Adrien Philippe could only have dreamt of. 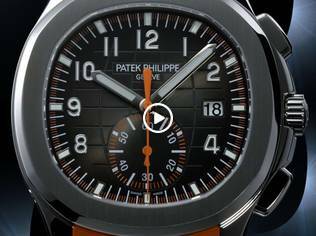 But that's another story... Patek Philippe in the Modern Era: The Rise to the Top.